4.If you have any questions please contact us first, most are responded with in 12 business hours. 3. 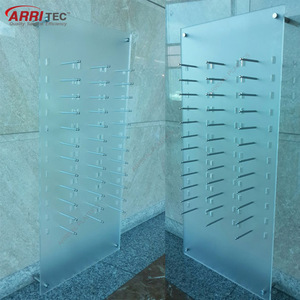 If you have any question,please contact us freely,we will try our best to support your business. 4.If you have any questions please contact us first, most are responded with in 12 business hours. 2. Q: How can I get some samples9 A: We are honored to offer you samples. 3. Q: How does your factory do regarding quality control9 A:Quality is priority. 5. Q: What is your MOQ9 A: Any quantity is acceptable for your order. 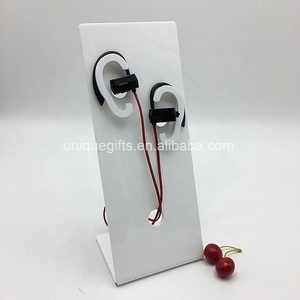 We are able to transfer your concept idea into real exisitng stands. 3. If you have not received your shipment within 30 days from payment, please contact us. 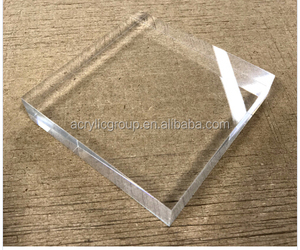 3. if you are not satisfied with our product and service. 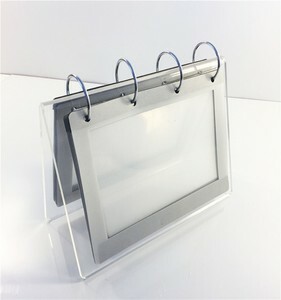 Alibaba.com offers 17,676 plexiglass display stand products. 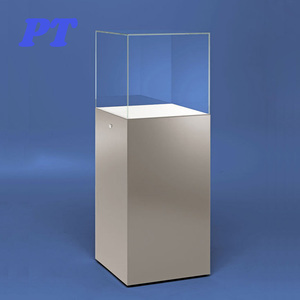 About 78% of these are display racks, 1% are plastic crafts, and 1% are other trade show equipment. 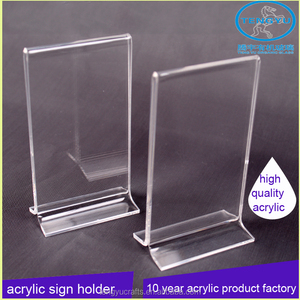 There are 17,676 plexiglass display stand suppliers, mainly located in Asia. 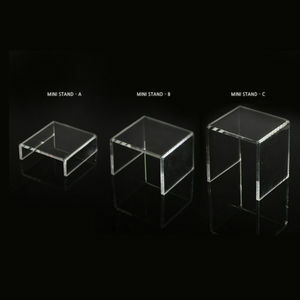 The top supplying country is China (Mainland), which supply 100% of plexiglass display stand respectively. 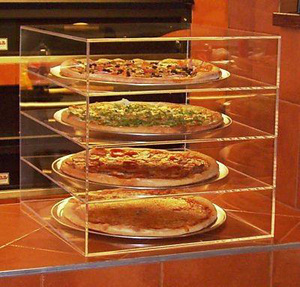 Plexiglass display stand products are most popular in North America, Domestic Market, and Western Europe. You can ensure product safety by selecting from certified suppliers, including 1,062 with ISO9001, 808 with Other, and 286 with SA8000 certification.